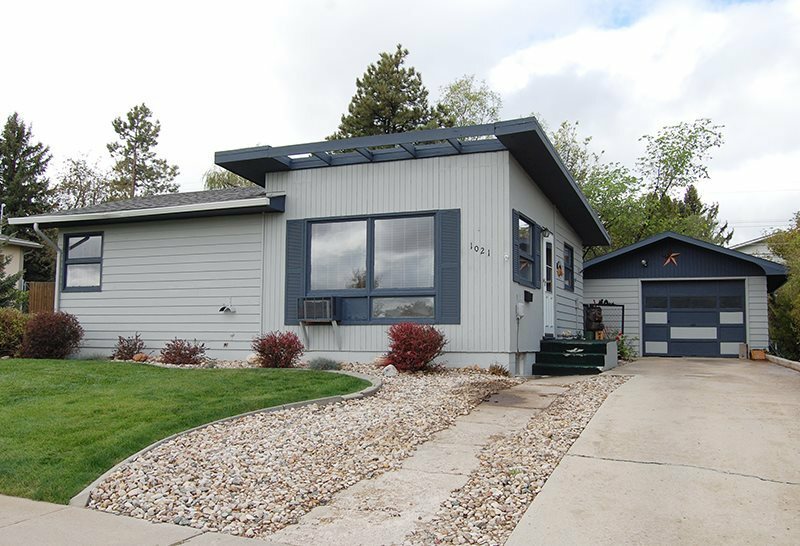 Call or Text Listing Agent - Pattie Parrett - The Real Estate Center of Spearfish 605-645-1809 for more information. Perfect Starter Home! You will appreciate the gorgeous views of Lookout Mountain from the cozy living room with original hardwood floors. Large kitchen with plenty of room for dining. There are two bedrooms and a bath on the main level. The lower level has a huge family room and a non-conforming bedroom that could be divided into two! The laundry room also has a full bath and an abundance of storage. There is an over sized one stall garage, a fenced yard and an adorable dog house! Hurry, this won't last long! Buyer is responsible for verifying all information on this MLS document.